Matthew Lenahan brings a broad set skill set and diverse practice area to Rupp Baase that focuses on business law, commercial litigation, complex insurance and insurance coverage litigation, employment law, small-business counselling, and securities law. The common thread through all of Matthew’s varied practice areas, however, is excellence in representation. Whether it is a complex lawsuit with hundreds of millions of dollars on the line, collecting a small debt for a family-owned business, or advising insurance companies on intricate aspects of coverage, Matthew brings the same focus, responsiveness, and creativity that has achieved great results for so many clients over close to 15 years of practice. 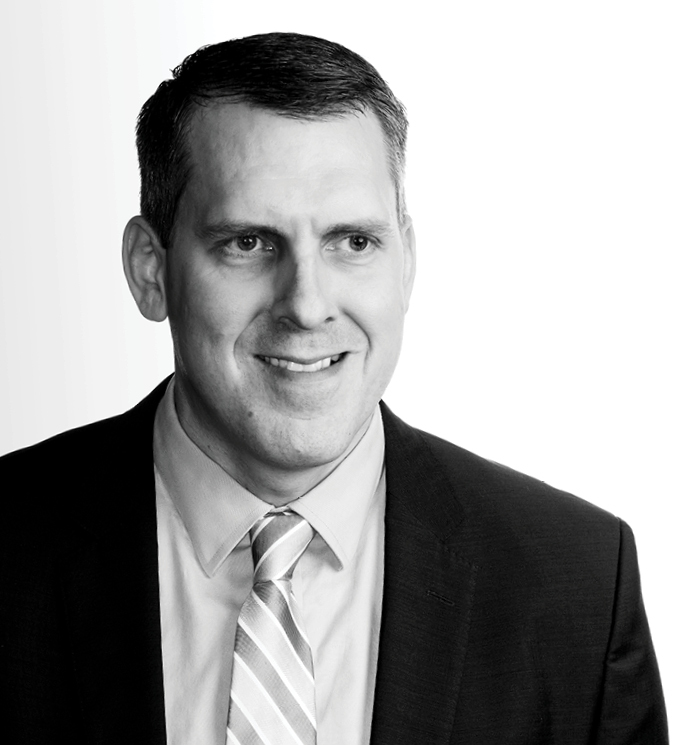 Prior to joining the firm in 2013, Matthew practiced law for eight years in Pittsburgh, Pennsylvania, where he practiced insurance coverage litigation, bad faith, small-business counselling and disputes, property law, and election law. Matthew has experience with arbitration’s, bench, and jury trials in both state and federal court, and has argued numerous cases before state and federal appellate courts in New York and Pennsylvania, including several matters in the Third Circuit Court of Appeals. A native of Western New York, Matthew graduated from SUNY Fredonia with high honors, and received his law degree from the University of Pittsburgh School of Law, also with honors, where he served as the Executive Editor of the Journal of Law and Commerce. He currently serves on the board of trustees of the Landmark Society of Western New York, and also is the vice president of the Lima Historical Society.